Make your voice heard on the issues that matter to you with advocacy tips and resources. 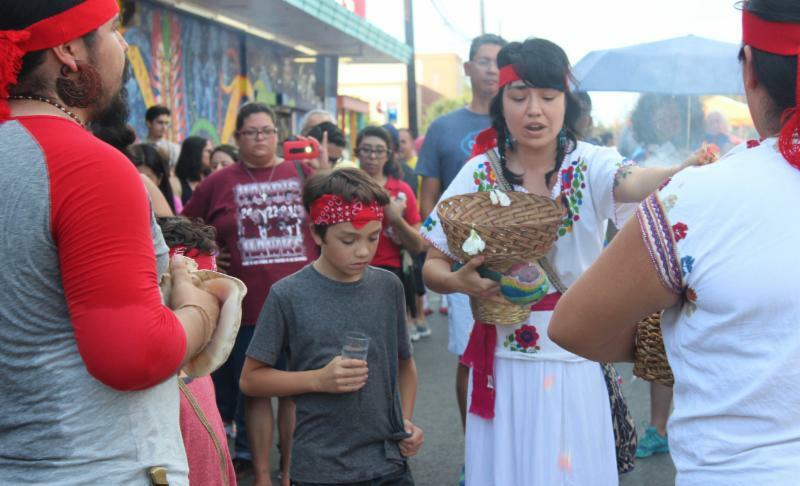 A blessing for San Anto Cultural Arts' 50th Mural. This project was supported by a 2015 NALAC NFA Grant. NALAC's values of advocacy, empowerment, equality, and ethics compel us to stand strong against efforts targeting Latinx, Muslim, immigrant and refugee communities. We believe that we are stronger together, and by speaking out we can promote empowerment and equality for all. The National Endowment of the Arts is encouraging those who have stories about the impact of the arts on their lives and communities to share them through the NEA's United States of Arts page. United We Dream is the largest immigrant youth-led organization in the country; they are declaring a state of urgency and resilience for our communities. The Immigrant Legal Resource Center offers downloadable community resources including a Family Preparedness Plan and Special Considerations for LGBTQ Immigrants. The Arts Action Fund is enlisting 1 million Americans to mobilize support for the arts and arts education. Join their numbers. The Council on American-Islamic Relations defends the civil rights of Muslims, challenging Islamophobia. Learn more on their website. The Movement for Black Lives unites more than 50 organizations representing thousands of Black people to fight for equity and economic justice. A big thank you to all the artists, activists, creatives, and professionals who submitted their applications to attend the NALAC Leadership Institute (NLI) and Advocacy Leadership Institute (ALI). We received strong applications representing 23 states as well as Puerto Rico and DC. We look forward to building the Latinx arts & culture field together. 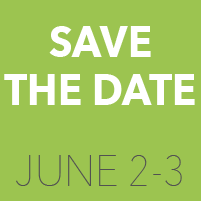 On June 2-3, 2017, NALAC will convene the 32nd Regional Arts Training Workshop in Charlotte, NC. The Regional will engage artists in Georgia, Kentucky, North Carolina, South Carolina, Tennessee, Virginia and beyond. We would love your input and collaboration as planning gets underway. Next week Gabriel from NALAC will be in Raleigh, Greenville (NC), Asheville, and Columbia (SC). Please feel free to reach out to Gabriel at gmagraner@nalac.org to chat about this convening, or complete the survey here to share ideas, artists, and organizations. We're looking forward to the launch of the Intercultural Leadership Institute (ILI) 2017 this March. The ILI is a a year-long leadership development program, and is a collaborative effort put together by Alternate ROOTS, First Peoples Fund, National Association of Latino Arts and Cultures (NALAC) and PA'I Foundation. Keep an eye out for exciting news from our partners! 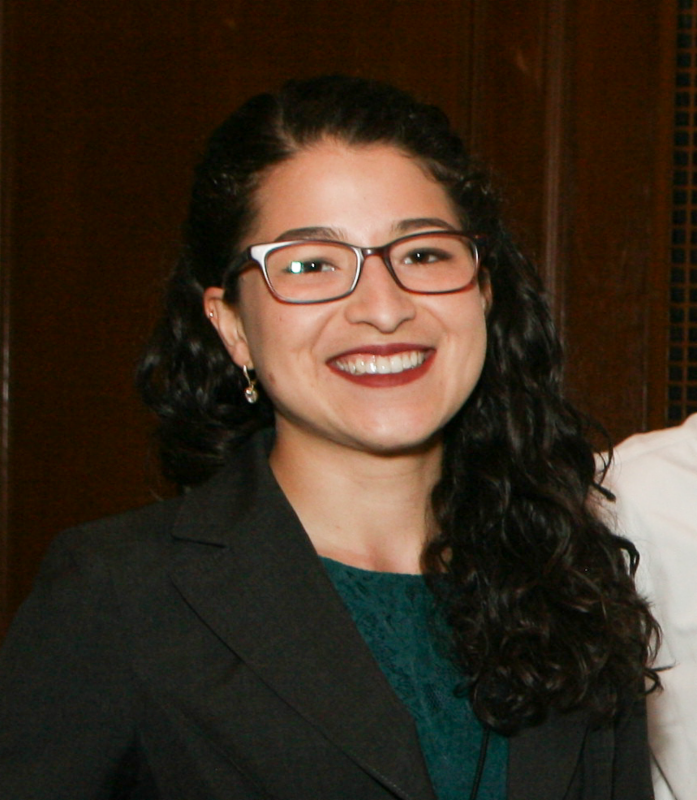 We are pleased to announce that Laura Guzmán joins the NALAC team to manage NALAC communications, including this e-Boletín! She is available to address questions, chat about communications, and more at lguzman@nalac.org. In an evermore tense world, Laura is excited to contribute time and energy to sharing important news and helping facilitate connections and collaboration in Latinx arts and culture. Learn more about NALAC's internship opportunities here. Casita Nepantla at Boise State University celebrated its open house and received a $2,000 grant from the Idaho Film Collection for the "Mujeres y Cine" film festival. Congratulations to Dr. Alicia Garza (NLI '16) for her work creating this important space. Last month, Michael Moore, filmmaker and activist, reminded a crowd of 25,000 protesters gathered in New York City that activism is a daily task. "Wake up, brush teeth, make coffee, contact Congress. That's the new morning routine," said Moore. He shared the number for the congressional switchboard operator, (202) 225-3121, and encouraged everyone to call to share their opinions. Moore's comments came just before the Women's March in Washington D.C., which gathered nearly half a million protesters and marchers. Women's March organizers are pushing for ongoing engagement, which you take part in on their website, here. 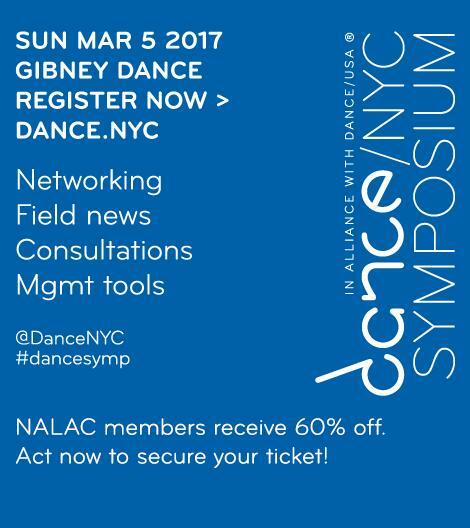 The Dance/NYC 2017 Symposium unites over 450 dance artists, managers, policy makers, and donors for a once-a-year opportunity. Featured speakers range from Department of Cultural Affairs Commissioner Tom Finkelpearl and Heather McGhee of Demos, to director, producer, arts activist and former New York City Ballet Principal Dancer Damian Woetzel. Register today by visiting Dance.NYC. NALAC members receive 60% off. Our friends at the Texas Commission on the Arts are hosting a free webinar on Wednesday, February 15, 2017 at 2:00 PM CST. Margie Reese will provide fresh ideas around inclusion that can improve board diversity, broaden audiences, and identify new patrons. Ms. Reese brings diverse perspectives to this topic, drawing from experiences as a leader at the Ford Foundation in New York, at the City of Los Angeles Department of Cultural Affairs, and at the City of Dallas Office of Cultural Affairs. She can help organizations understand why private and public funders see this as an important topic, and can also address the challenges and solutions as the leader of a Texas-based nonprofit organization. After the presentation, Margie will take questions from the online audience. Register now. This workshop is a free financial planning workshop for Bay Area artists with Sean Fletcher Reichert of Rhodes and Fletcher Financial Planning Group focused on helping artists earn, save, and plan their money. 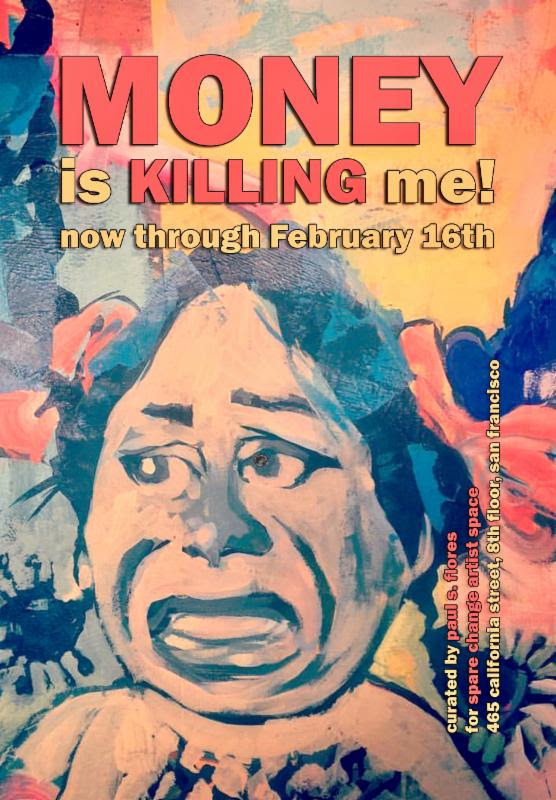 This is a collaboration between Paul S. Flores (NFA Grantee '15), Galeria de la Raza and Spare Change Artist Space connected to the current gallery show "Money is Killing Me." Please Register for the workshop by emailing pflo55@yahoo.com with the subject line "Financial Planning Artists Workshop." USArtists International supports performances by American dance, music, and theater ensembles and solo artists invited to perform at important cultural festivals and arts marketplaces anywhere in the world outside the United States and its territories. For those seeking support for engagements and events between July 2017 and June 2018, applications are due April 5, 2017 at 11:59 PM EST. Read the program guidelines to learn more, and complete the application here. NARS Foundation is accepting applications for their artist residency program. As a studio-based residency, the NARS program focus is on the artistic process and the experimentation that results from working alongside other artists, within New York's cultural and sociopolitical context. Artists will receive 24/7 access to a private or semi-private studio, a space for dialogue and international exchange, 4-6 studio visitors, curatorial and professional support, and presentation opportunities through a curated exhibition, bi-annual Open Studios, and various forms of public programming. U.S. based artists are eligible for full or partial fellowships. Learn more.